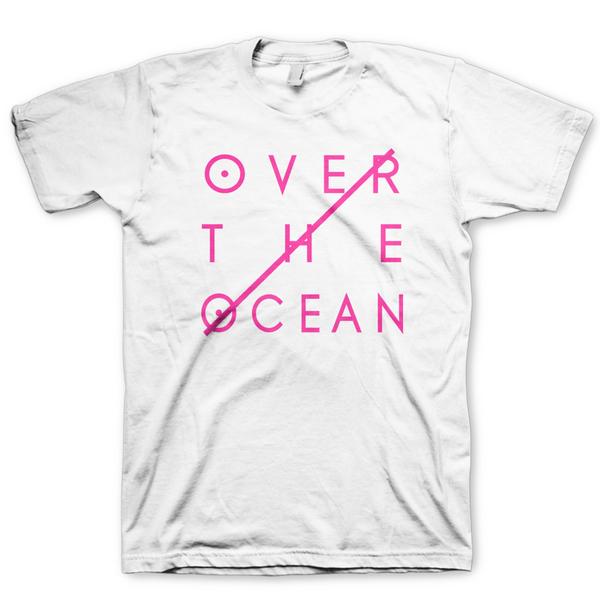 Over the Ocean was founded by a group of four musical aesthetes from Virginia Beach, Virginia in 2008. 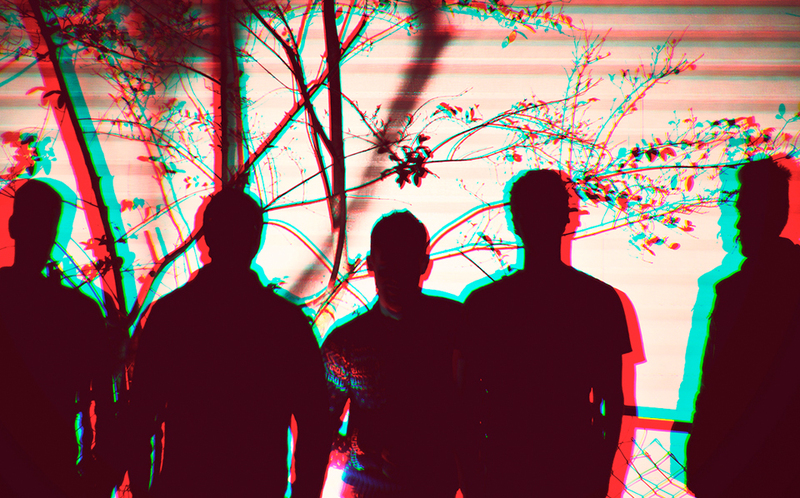 With a commitment to crafting some of the most honest and meaningful music possible, they were not content to simply play music that would fit as background noise on an iPhone somewhere. From the very beginning, Over the Ocean set out to create music that stops listeners in their tracks. 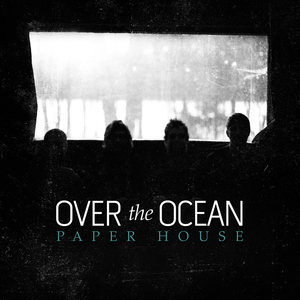 In very short order, the band started rehearsing what would become their debut full-length, “Paper House.” Writing and rehearsing for their debut cemented Over the Ocean as a live band. Paper House was tracked live at Applehead Studios in Woodstock, NY with very minimal overdubs. “I think that experience and way of doing things will always stay with us. 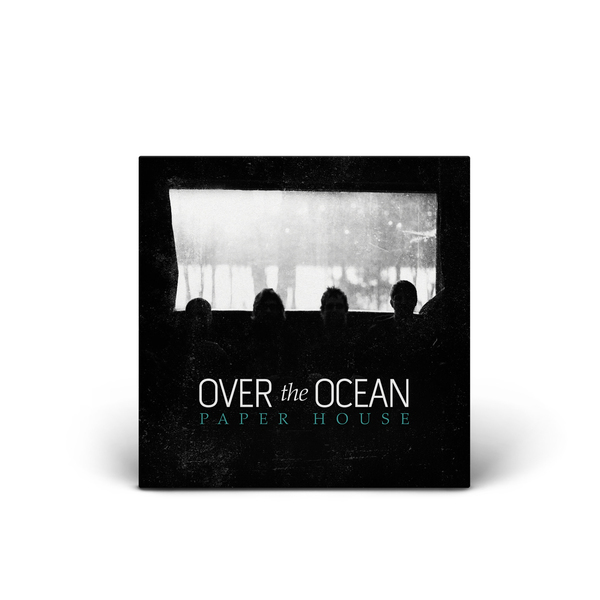 We did 90% of the tracking on the new album live too, and I think it really helped us feel the songs,” says Jesse Hill, Over the Ocean’s ringleader on the recording process for Paper House. Through a series of unexpected life events the band went from a four piece to a five piece, and having overcome some big hurdles since Paper House, the guys were ready to tackle a new record – a batch of darker arrangements that would become the follow up to Paper House – a new LP entitled, Be Given to the Soil, that would be engineered, produced and mixed by Jeremy S.H. Griffith (Underoath, Gasoline Heart) at Singing Serpent Studios in New York City. 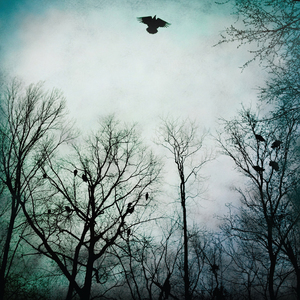 Thematically and musically, Be Given to the Soil picks up where Paper House left off. The arrangements are darker, heavier and increasingly more sparse at points, all the while delivering the same level of lyrical complexity that adoring fans loved on their debut. Sonically, their painstakingly crafted follow-up sounds like a living, breathing testament to their growth and maturation as a band. Listening to Be Given to the Soil is as if you were sitting in a room watching them as they sweat out every ounce of passion that was poured tirelessly into each recording. Each song proclaims the loudness of humanity’s inner life – truth, doubt and struggle wrapped up in a disturbingly clear package. In an era of the immediate and temporary, Over the Ocean has crafted something timeless. To be clear, this record is not for the faint of heart. You can’t approach Be Given to the Soil half-heartedly. You will either be sonically immersed into a landscape of seeming sonic dysfunction held together by a heart-piercing rhythm section, or you will refuse its advances altogether. Lyrically, Be Given… doesn’t waste a breath. Every syllable is planned. Every moment is calculated with reckless precision. The record swan dives right into the soul, plunging the unexplained inner depths of the human condition. 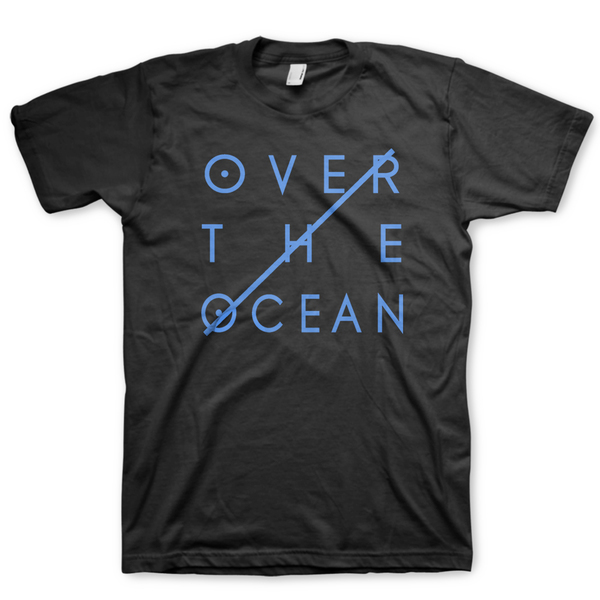 Over the Ocean knows what they want to say, and say it without shame, apology or irony. From start to finish the record offers raw, gut-wrenching wrestling with the eternal, and without asking, takes you along for the ride. 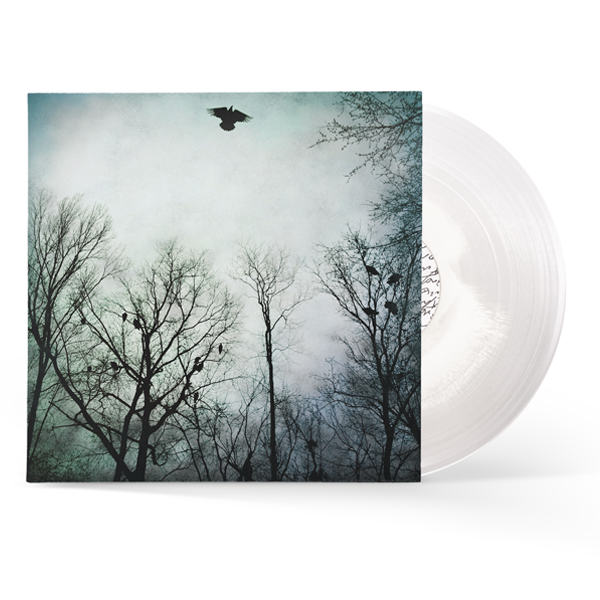 Be Given to the Soil, Over the Ocean’s highly anticipated follow-up to Paper House is available at digital retailers and on limited edition gatefold double vinyl now on Seattle's Spartan Records.